Neighbors Helping Neighbors, Since 1948! 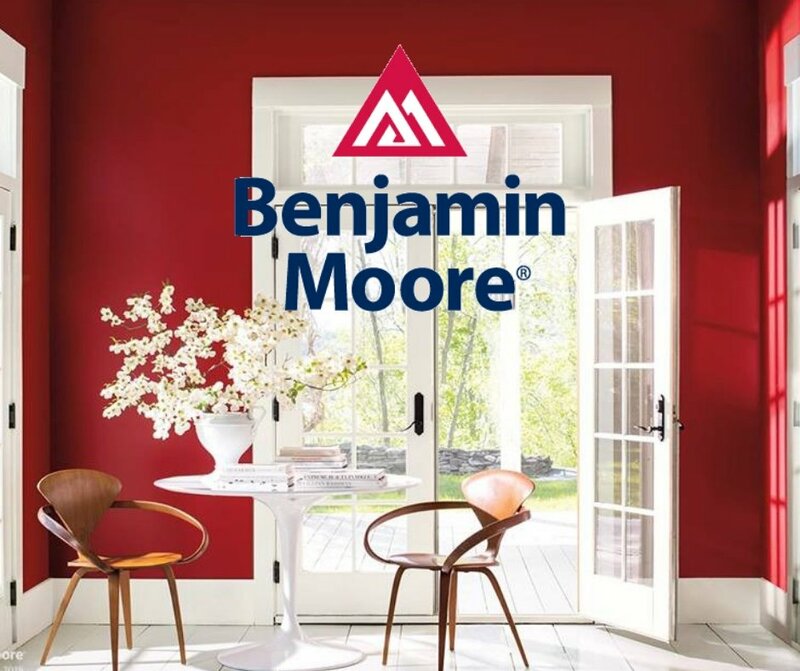 We remain committed to the vision of our founder, Benjamin Moore, when he started his paint company in 1883: produce the highest-quality paints and finishes in the industry, and deliver them directly to our customers through our nationwide network of knowledgeable, customer-friendly, independent retail locations. Available at our Franklin Park and Park Ridge locations.